We are getting ready for the 2019 season! Pre-season hours will be posted here so check back. Prices and hours are subject to change and are always weather permitting. Check our Facebook page for daily updates. 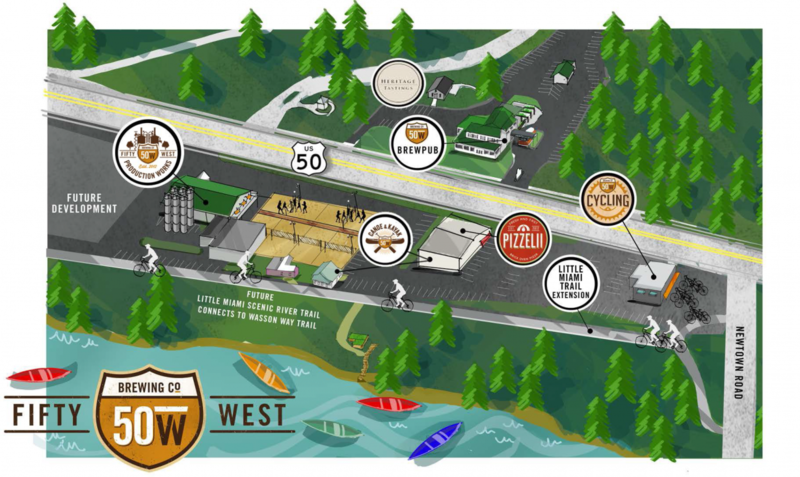 Fifty West Canoe & Kayak is located in Columbia Township on Wooster Pike at Fifty West Production Works.